tax planning and other financial targets. Our tax planning isn’t just about preparing for filing your tax return or making it easy to meet deadlines. We help build your business and create wealth by showing you where you can save money with plenty of time for you to take advantage of our advice. Are you surprised at your tax liability at year end? Does your CPA put you on extension during tax season? Does your CPA have you doing an inventory each year, for preliminary year-end tax planning purposes? We touch base with you regularly throughout the year. Our proactive approach allows you to see your current tax position and forecast where you will be at year-end. We present you with options that allow you to take the appropriate steps to ensure you are in your desired tax position. 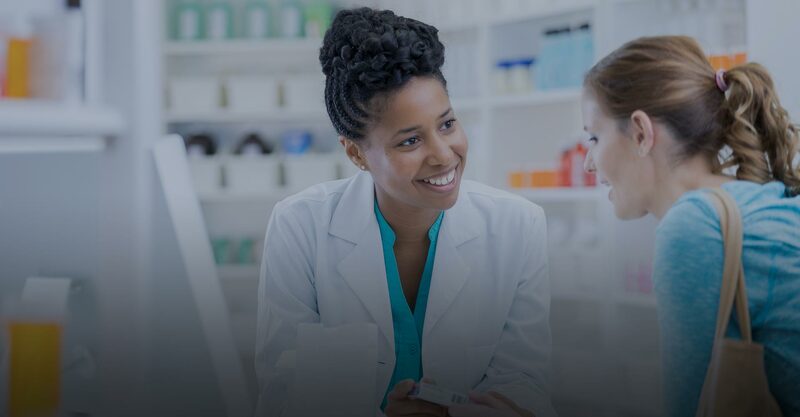 Click here for information on pharmacy growth.